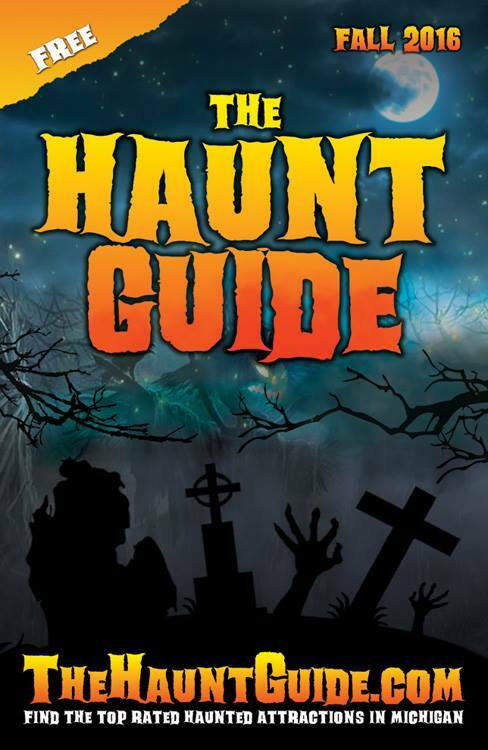 I’ve toured and reviewed haunted attractions for a decade now and the desire to cross the veil and become part of a haunted attraction is something that was always there just beneath the surface. I first felt the pull in earnest back in 2010 while working on a promotional video for the Woods of Darkness. I knew that my path would ultimately lead me there but at the time there was still many haunts to visit and the call of the open road had to be answered. Slowly but surely the two worlds began to collide and in the summer of 2014, I agreed to help a friend build a garage haunt for a Halloween party. We emptied the 20 x 24 foot space, erected walls and designed scenes, installed lighting and props; we even integrated an elegant sound system. It was a substantial commitment and required the sacrifice of several nights that ordinarily would’ve been spent on the road. In addition, I acted several nights with the Wyandotte Jaycees at Fō-bē-ə that season. Unleashing the carnival barker turned doll-man known as Gerkins was an infectious adrenaline rush to which nothing else could quite compare. I reprised the role, if only briefly, last year at Delirium and knew that the 2016 season would offer further opportunity. 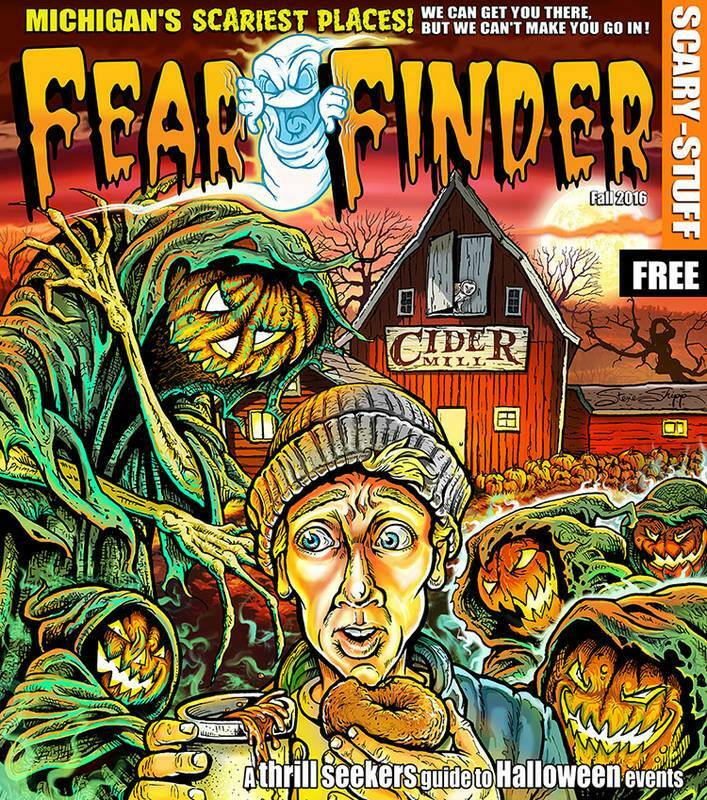 After so many years on the road, a flip through the Fear Finder or Haunt Guide revealed that I’d experienced most of what Michigan had to offer. There remain a few outliers to be sure and I’ll dutifully check those off the list but it won’t require as many nights on the road this season. With that in mind I made the decision to make a bigger commitment to the Wyandotte Jaycees. Initially, I considered resurrecting Gerkins once more but after some thought he didn’t seem to fit the 2016 SIN theme quite like he should so I began digging for a new character and slowly, like a difficult birth, Vermin was unearthed. I hope some of you readers have a chance to meet him this October — no doubt Vermin will relish the opportunity to pontificate on the nature of life itself or perhaps he’ll shed some light on your own dark secrets. SIN is located at 3131 Biddle, Wyandotte, Michigan. While on vacation with my family last month we visited Castle Farms in Charlevoix which turned out to be a pretty neat place to poke around. 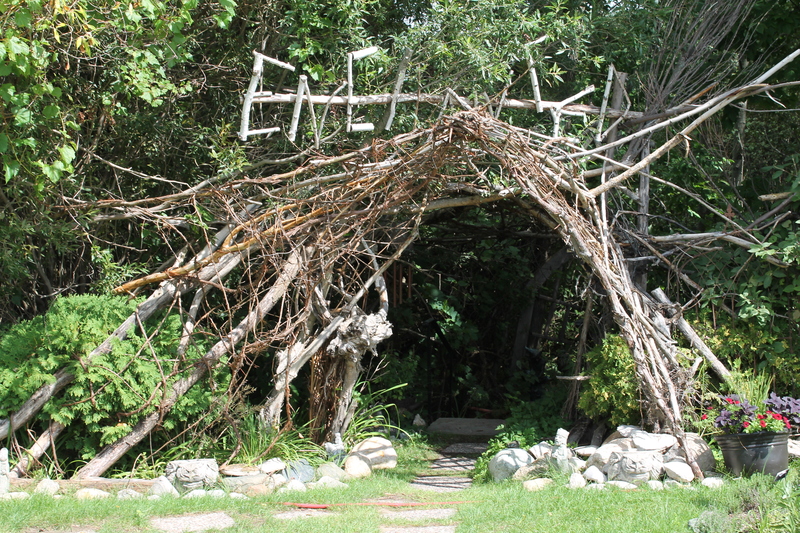 One of the main attractions there is something called the Enchanted Forest which possessed a mild creep factor. There was a cool entrance that looked like something out of the Blair Witch Project; once inside various pathways set off in multiple directions. Somewhere along the way I noticed my brother veer off onto a different trail than the rest of us and although I felt the pull to follow him, I was nursing an injured foot and also happened to be carrying my 18-month son at the time. Practicality dashed my zest for adventure and shenanigans. A few minutes later our party emerged from the murk of the Enchanted Forest and arrived at picturesque Birch Lake. Nobody had spotted my brother since his impromptu sidewinder; he finally emerged from the trail a couple of minutes later shambling like a zombie. I took the opportunity to capture the fun on video which you can view below. Of course, I did a little editing to spice things up. I hope to see you readers subscribe to the Horrorlust YouTube Channel!